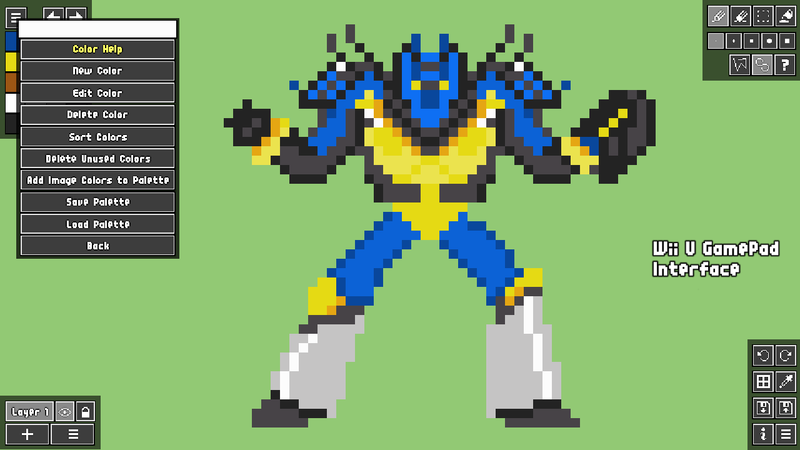 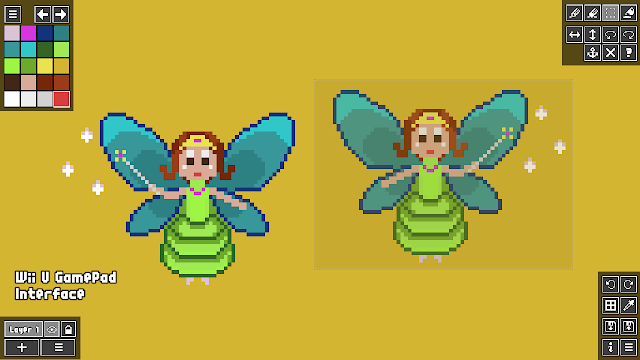 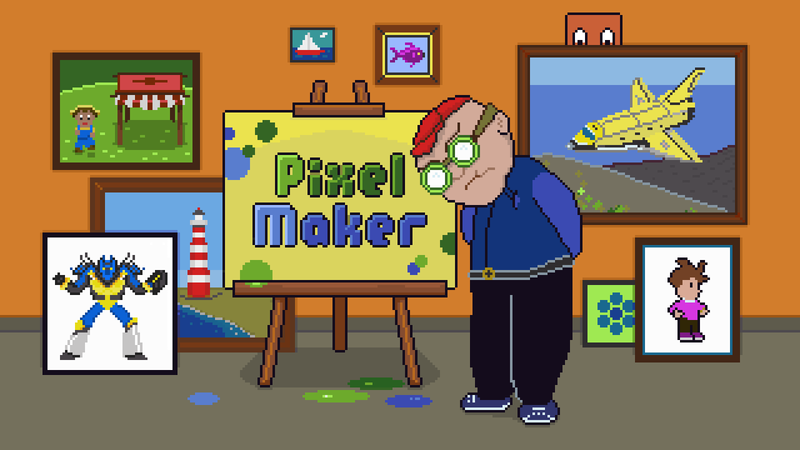 PixelMaker is a drawing program designed specifically for making pixel art. 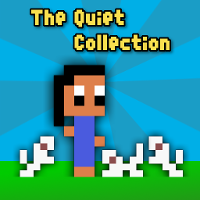 It is available in the North American Wii U eShop for $2.99 and in Europe for €2,49/£1.99. With easy to use tools on your Wii U GamePad, you can design images as simple or as complex as you like. 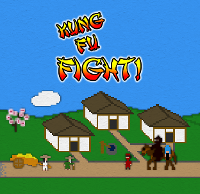 Experiment, and create characters and scenes based on your favorite classic video games, or draw something straight out of your own imagination. 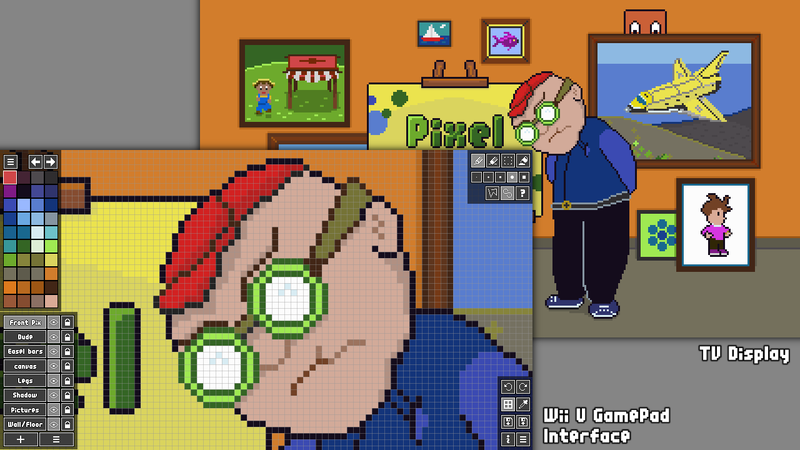 Finally, share your pixel art creations with your friends on Miiverse! Zoom in on the GamePad while seeing your whole scene on the TV. Support for multi-layer drawing, with layer visibility toggles. 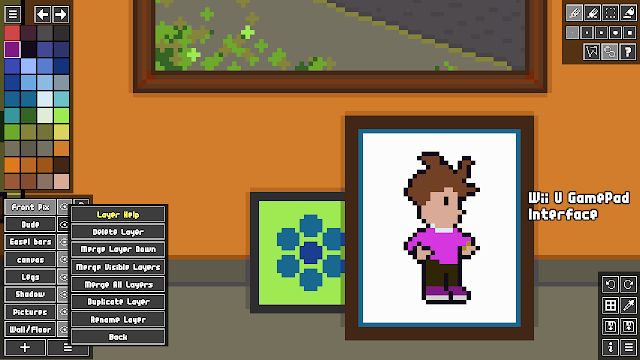 Pick colors interactively from the image.